A Teacher without a Class: Thank You, Robert Munsch!!! In 2010, my daughter, then two, was diagnosed with an auditory processing disorder. Her speech was quite delayed. With everything we read about her disorder, we worried about her ability to read. Our district focuses on Heggerty and Phonics. Which for Emily would have been difficult, if not impossible to learn in that manner. But at age three, I found using books with repetitive phrases helped her to connect to language. I started with Brown Bear, Brown Bear, What Do You See? With its repetitive phrases, bold illustrations, and poetic use of language, it was a great book to teach her how to read. I typed up the entire book, cut out all the words, and had her form the sentences. By the end of the session she knew every word from the book. April 2011: Learning to read Brown Bear, Brown Bear What Do You See? So with this knowledge, I started to teach her using the whole language approach or the Top-Down approach. In that "learning to read is seen as being similar to learning to speak; it is holistic and progresses naturally through immersion." (Gunning, page 9 in Creating Literary Instruction 6th edition). We would read book together, and after two or three times she knew every word. We started to read an out of print series, Critterland Adventures by Bob Reese. They fit her like a glove. They were silly, repetitive books, that we could read over and over again. Once she started to read, her speech improved. I know strange, but true! Learning to read helped Emily learn to speak. Now at the end of first grade, she struggles with comprehension. So in comes Robert Munsch--and all his crazy-wacky books. Her first grade teacher introduced her to the books. I already knew and loved the books, so I was thrilled to learn that she loved them too! I found a way to hook my little girl into comprehension. So far we have done four books, with four story maps, and I think she getting it! First, we retold the story. Second, I also introduced her to a new literary element: onomatopoeia. Because the Onomatopoeia was a new concept, I filled that in. 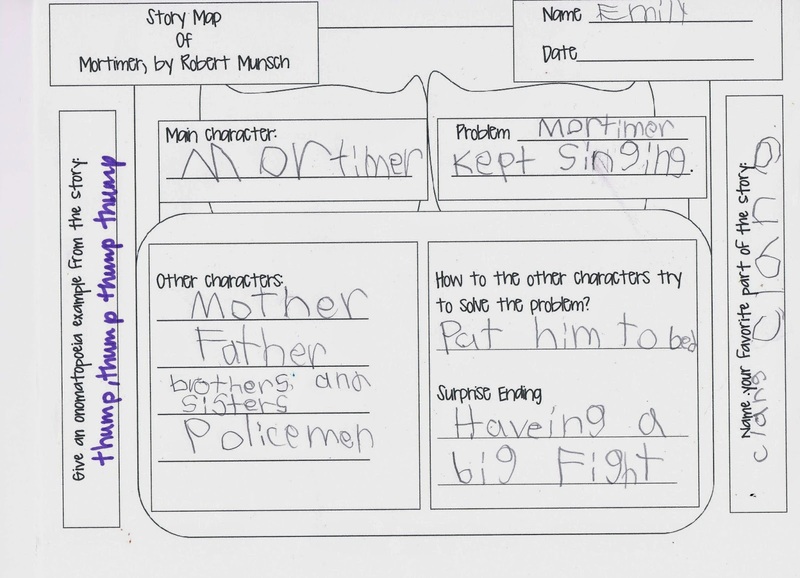 Finally, she finished the story map independently. Not bad, considering we have only done three other story maps. 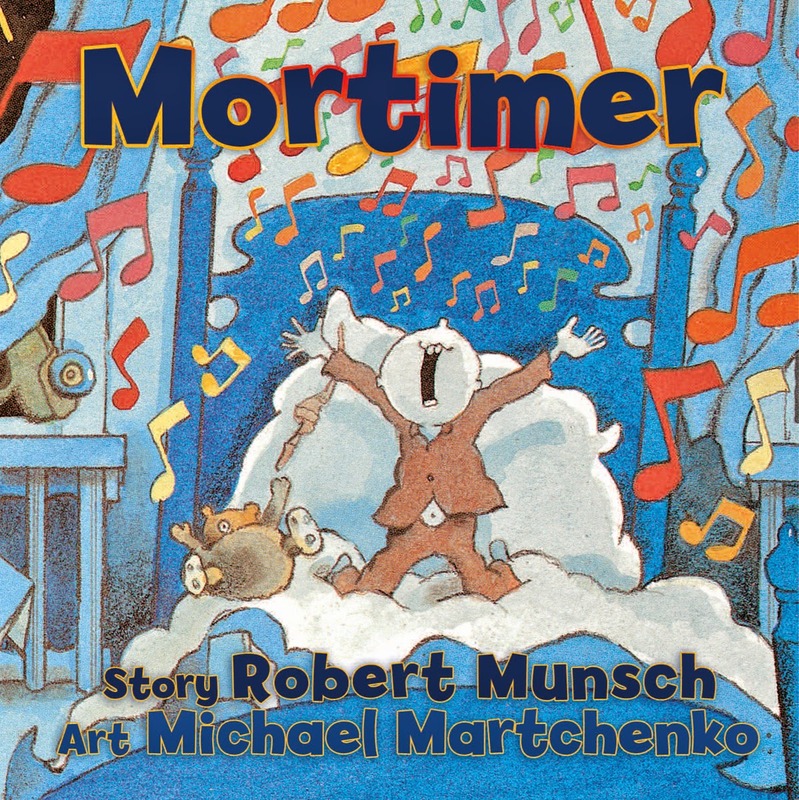 Activities for Robert Munsch's Mortimer. We also talked about the surprise ending. Emily thought the surprise was the fight, where as I thought the surprise Mortimer falling asleep. Guess what, we can both be right! 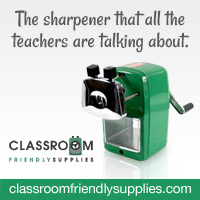 One of the reasons I love using this as a tool for comprehension. I was really able to see into her mind and understand her thought process. A fight is surprising, we don't fight too much in our family, where as a child falling asleep in the end always happens in our house. Even if it takes a while! 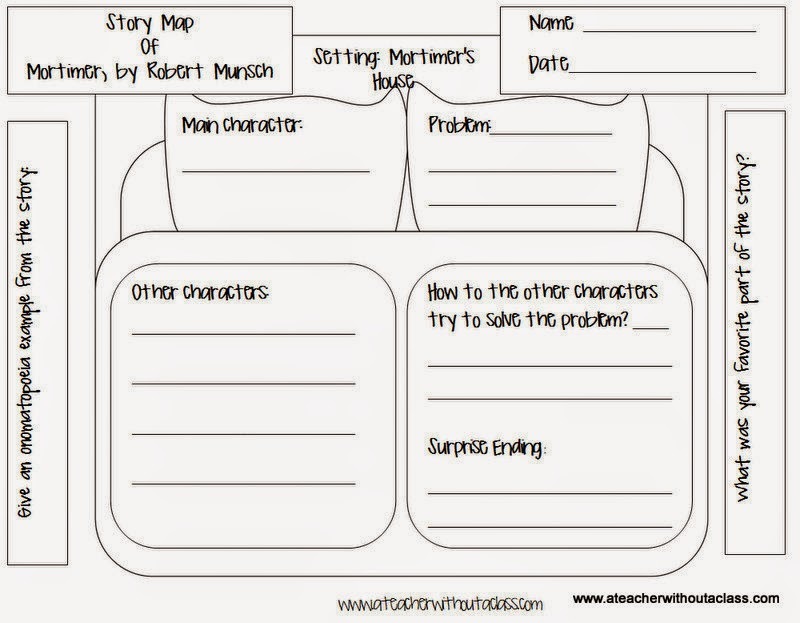 You can get your free story map here. Find other great book ideas please link up with Mrs. Jump and her weekly book talk. It's one of my favorites links this summer!